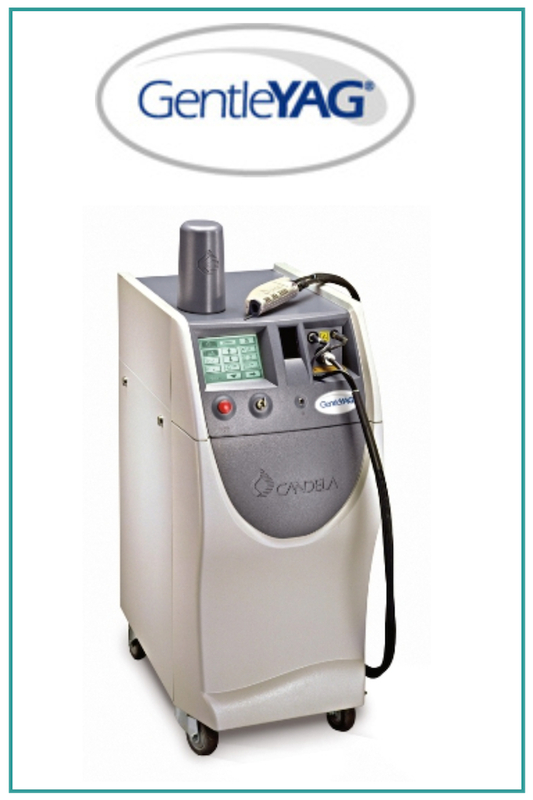 Fastest and most powerful Nd:YAG laser in the market, the GentleYAG is the gold standard in laser hair removal. Treating all skin types safely at wavelength 1064nm with DCD cryogen cooling spray. 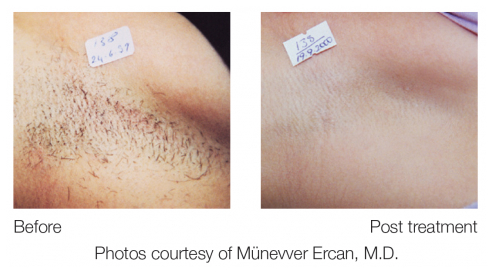 The large spot size enables large area hair reduction at one time, dramatically cutting down treatment duration. 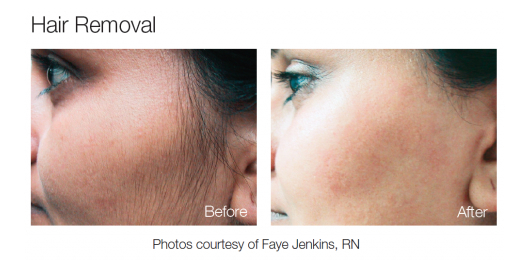 Patients are usually satisfied with the permanent results after 2 to 6 treatments, approximately 4 to 6 weeks apart, although a touch up session may required at times.